Mom SVG cut file can use for T Shirt and more. Strong Mom. I Love Mom. This item include svg, png, dxf and eps vector. 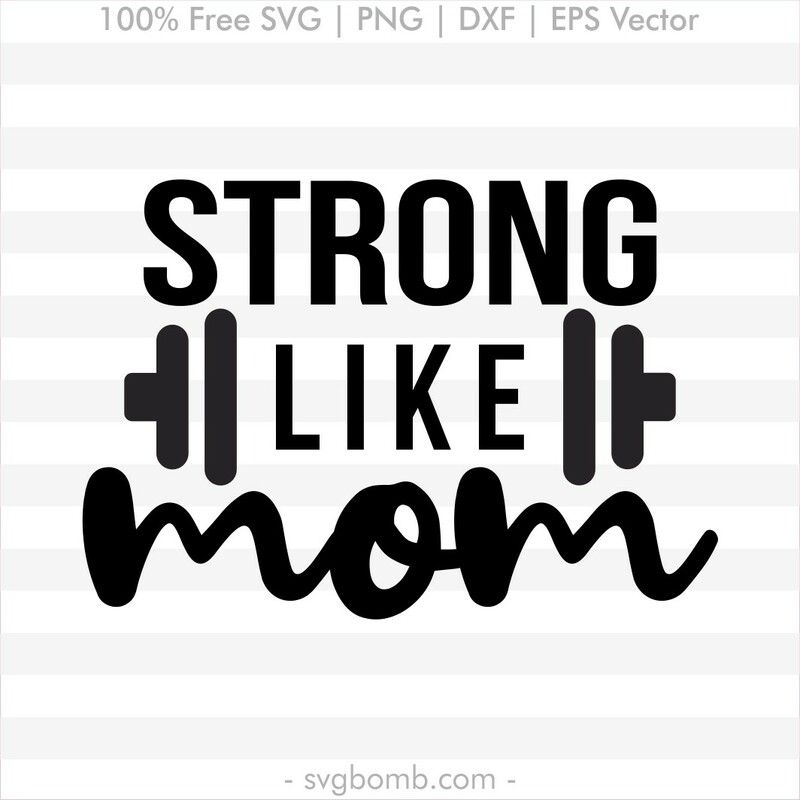 Free Mom Vector SVG, This file can be scaled to use with the Silhouette Cameo or Cricut, Brother Scan N Cut cutting machines. EPS file For Adobe Illustrator, Inkspace, Corel Draw and more. SVG vector image perfect for Shirts, Mugs, Prints, DIY, Decals, Clipart, Sticker & More. Digital die cutting files.